My baby is eating breakfast at school! 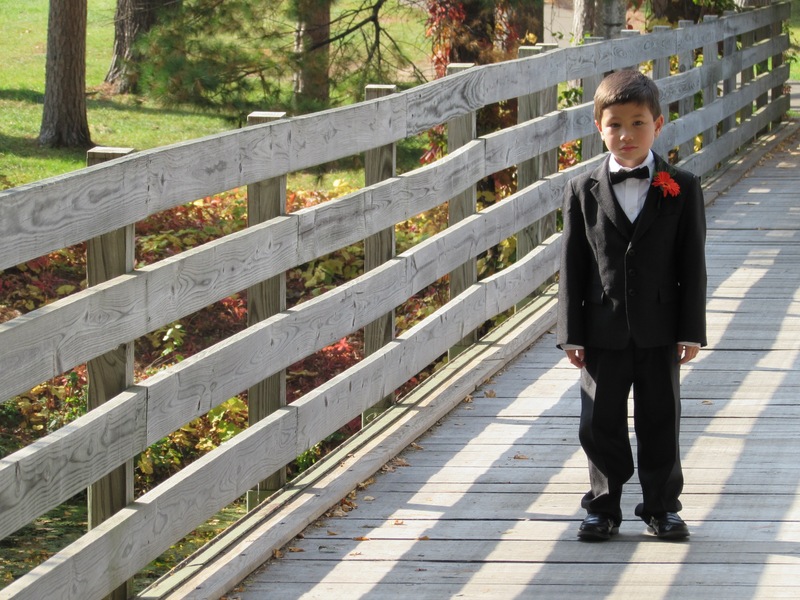 Charlie as the ring bearer in my sister’s wedding. He took this job very seriously! Charlie started kindergarten this fall. He loves it, for the most part, and it’s been an education for me. In theory, none of this should be new information. This is my ninth year as a school-based speech pathologist. I know how things work (sometimes I think I know too much). Even though Charlie is only in kindergarten, he has a long day. He participates in morning and after-school care and, because his kindergarten is half-day, he also attends a half-day enrichment program. He gets bussed around, which gives me anxiety, but I gather he enjoys it. He is dropped off at school early because I work at an early school in another district. Earlier this fall, he mentioned that he wanted to have breakfast like the other kids. He told me that while he is in care, he sees kids file in and get breakfast. I inquired at the school, wrote out a check for $20, and we got an account and a pin number set up for him. My husband and I carefully went over the menu with him. My husband, who is not gluten free like I am, eats unprocessed food most of the time. For example, he will only buy the Polish or Russian bread at the store because it has about five ingredients (wheat flour, yeast, salt). Because of Charlie’s health history, he has been gluten free for four years now. But we started experimenting with a little wheat and I feel like he is unaffected ingesting small amounts (as in once a week). I really do believe that he will need to be at minimum “low gluten” for the rest of his life. So he started buying his own breakfast. He eats at home and then he eats at school. Yep, two breakfasts. He usually eats toast or yogurt at home. Then at school he eats string cheese, yogurt, or juice. Eventually he told me that he ended up just buying whatever he wants. He told me that sometimes he eats pancakes, waffles, or cereal. Before I freaked out, I talked to my husband and he said he doubted he eats the whole meal, probably just bites. When he said that, it reminded me that Charlie told us that he doesn’t have a lot of time to eat in the morning. Where have I heard that before? Overall, I’m happy that he’s feeling empowered by this experience. I’m learning to be okay with him eating more wheat and more processed food than I really want him to. Although I am anxious about how fast this is phase is starting, I think I’m keeping it from him. I know I need to let him figure out this new food environment and that he will eventually learn what his body needs. Soon the balance in his lunch account will be used up. I think I’m going to wait until he asks for it to be refilled. 2) We had a great summer. Coming from Wisconsin and living in Illinois, we virtually never go around the other side of Lake Michigan and visit Michigan. But this summer we spent a week in Saugatuck with my husband’s family and it was a dream to be together in one house right by the beach. 4) I’ve changed jobs again. Since leaving Chicago public schools in 2012, I’ve been in three different school districts. I’ve started my third district this fall and I think I’ve found where I fit. I feel a little like Goldilocks. I can’t believe that I’ve been at this for almost a decade. 6) I’m not getting enough sleep. I have trouble forcing myself to go to sleep when I know I should so I stay up. It’s a bad habit. I can’t believe how much two kids cost. Sometimes I wish I could have three, but we can’t afford it. 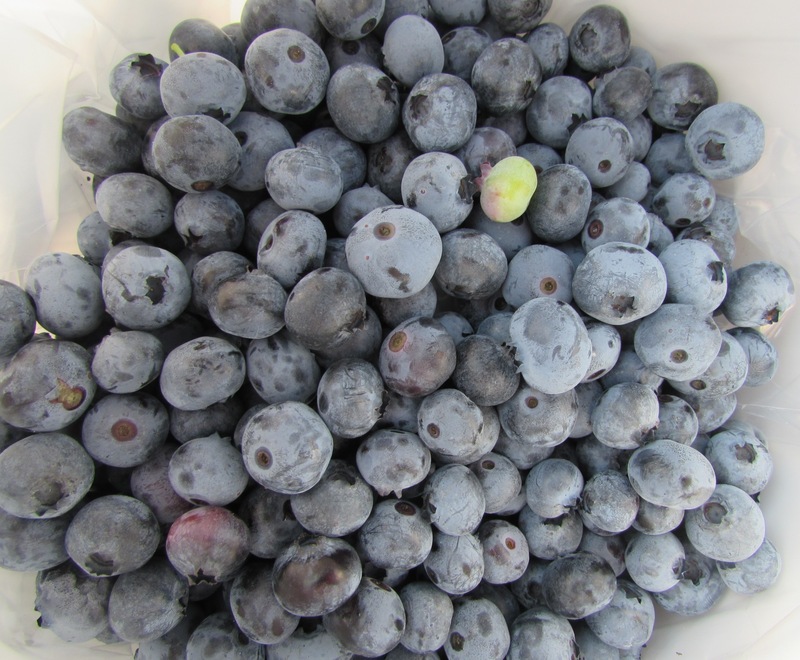 When we were in Michigan, we went blueberry picking. They were the best blueberries I’ve ever eaten. I haven’t been to a meeting yet because the first meeting conflicted with an event at the school where I work. However, the PTO is big and well-organized at my son’s school. I pretty much get a flyer or two and an email or two every couple days. What was surprising for me has been all of the events they plan for the kids, but so far I haven’t seen very much advocacy. That’s just my first impression…more to come. 9) I’ve gained 15 lbs. I just kept eating after I stopped breastfeeding my baby in January 2014 and before I knew it, my pants were super tight. It’s very depressing, but I’ve finally started dieting this fall and I’m getting some breathing room in my clothes again. My diet consists of not snacking, not eating after dinner, and eating a simple, non-microwaved lunch (sandwich, fruit, and pretzels or crackers). I’m still gluten free and I’ve been that way ever since I stopped eating school lunch. While I absolutely cannot handle gluten in any form, we experimented with Charlie and it appears that he can handle the occasional small about of wheat. What happened was he wanted to have some of the traditional Chinese bao. So we let him and he turned out ok. I believe he should probably always be gluten free for his health, but I’m feeling some relief that cross-contamination doesn’t play a role for him. 11) The baby started daycare…that had great food. 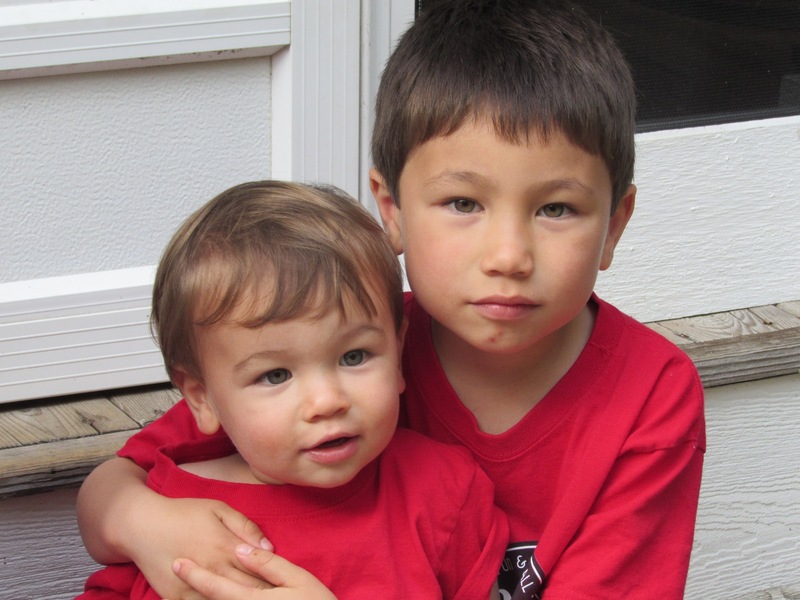 Daniel, who is now 22 months old, started at a daycare that is run by Russian-Americans. The food is brought in daily by a Russian caterer. One Russian custom is to serve soup at every lunch. Because of that, Daniel is very comfortable with soup and loves it when I make it at home (!). I’ve been really pleased with the food, from beet salad to borscht to real thick turkey slices, he loves the food and I’m so pleased. He does not eat gluten free at daycare, just at home. I joined an itty-bitty gym, just for working out. I finally can devote time to getting physically fit. I’m going there after the kids go down. Anything else you are wondering about? 100 Days of Real Food is now a book! 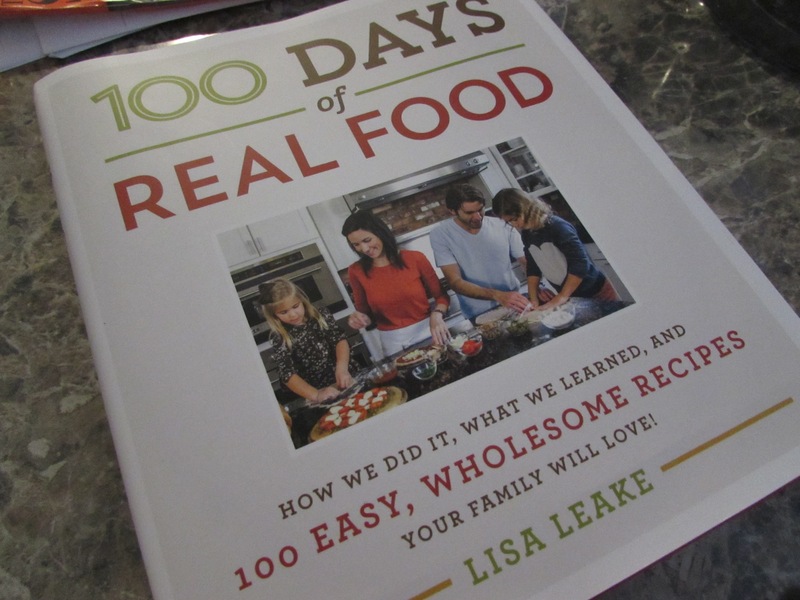 I’m super excited that my friend Lisa Leake, from 100 Days of Real Food, has written a book, titled appropriately 100 Days of Real Food, and it’s coming out this week! I had the privilege of previewing the book and it’s terrific! If you remember back to three years ago, Lisa guest blogged here with some of favorite school lunches. Her new book includes that and more. 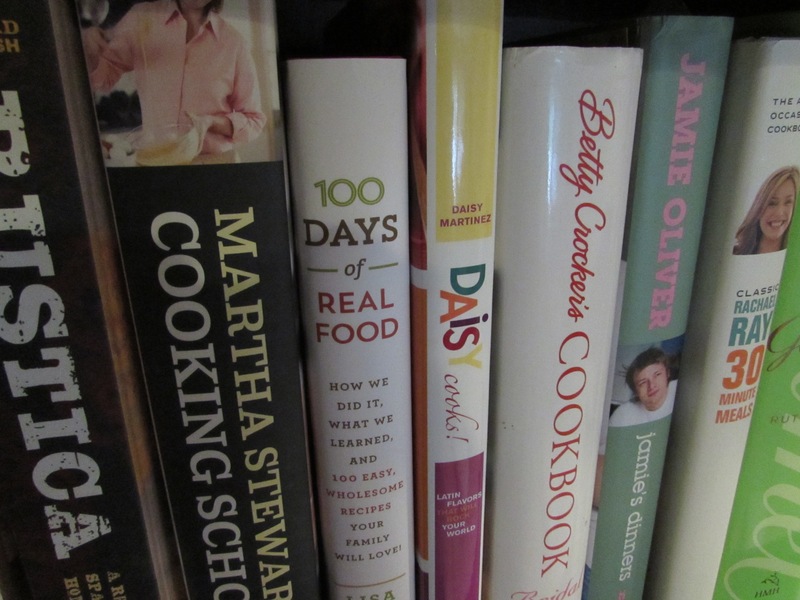 In fact, she really tells you how you can turn your family on to great real food at home. She describes how she did it and how much it benefited her beautiful kids. 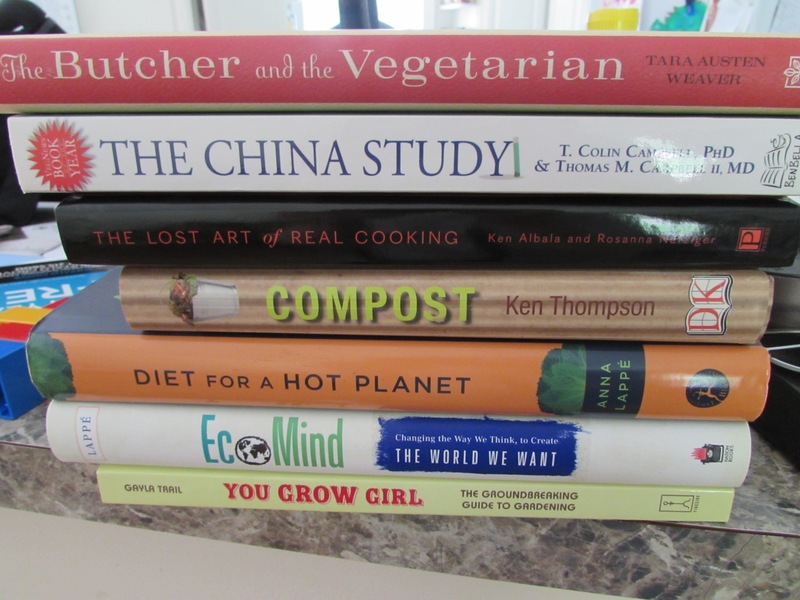 If you are wondering what the book contains, Lisa details it in this blog post: Top Ten Things You’ll Get Out of My Cookbook. If you order before the official release date of Tuesday August 26th, you qualify for her cookbook bonus offer. Be sure to follow her instructions in that blog post to get it! 1. In a large soup pot over medium heat, melt the butter. Whisk in the flour and keep whisking until the mixture darkens but does not burn, 4 to 5 minutes. This is called making a roux. 2. Add the onion, carrots, and celery and stir occasionally until the veggies begin to soften, 5 to 6 minutes. 4. Pour in the stock and milk and bring to a boil. Lower the heat and simmer for 10 minutes, until thickened. 5. Partially puree the soup by transferring only half to a countertop blender, then returning the puree to the pot, or by sticking a hand immersion blender in the pot and briefly pureeing for less than a minute. Ladle into soup bowls and serve warm or freeze in individual portions for another day. It’s a great edition to my collection! 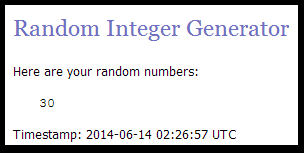 Giveaway winner is… and grocery shopping where?? Nicole H!! Thanks so much for entering!! Please contact me and I’ll send you your books! Where do you shop for food? Five years ago I went to Aldi and I thought there was a lot of processed food. I didn’t return until two years ago when we moved. There is an Aldi close to my house and I had to check it out. The Aldi has a great selection of produce now. Within the past year they also introduced organic products, including produce. That was a revelation. 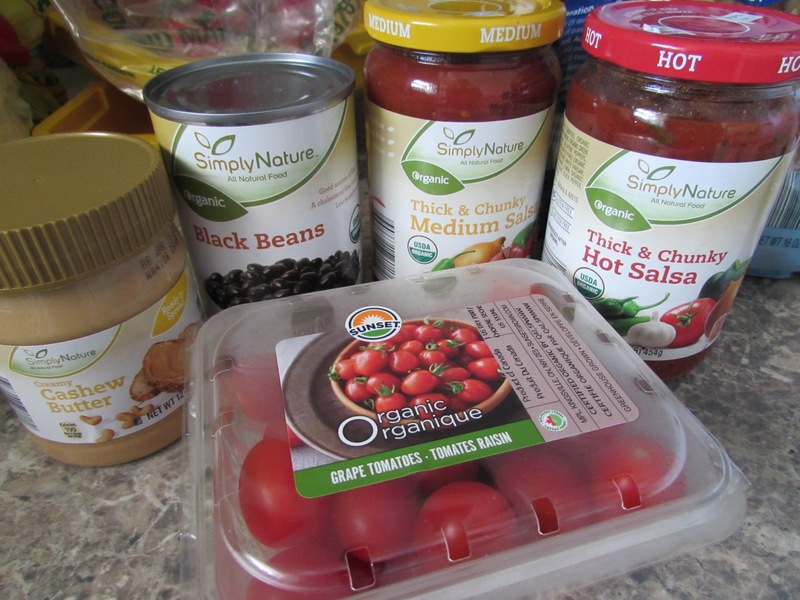 I really prefer organic tomato products and Aldi has them. Also, since canned beans are usually pretty inexpensive, I find choosing the organic not to boost up the cost that much. Also cashew butter at Aldi? That was exciting. These products are just a small sample of the organic and unique offerings. For example, I just bought organic baby kale at Aldi last week. 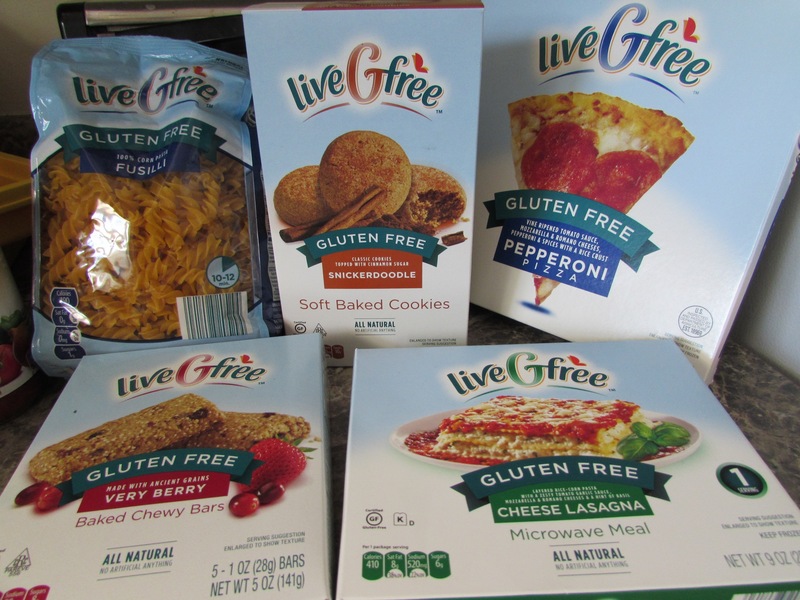 I found gluten free pasta, cookies, frozen pizza, bars and frozen lasagna and I can say they are all delicious. Again, they have tons of gluten free products like crackers, wraps/tortillas, and baking mixes. I don’t always buy packaged pizza and lasagna, but they are nice to have in the freezer for an emergency. At this point, I can’t justify shopping anywhere else. They have everything I need and it’s affordable! In fact, the discounts on their gluten free products compared to the same products at other stores are so good they’re unbelievable. Aldi did not pay me to promote them. I wrote this all on my own. I’m a believer. Summer reading giveaway (eight great books)! Life has gotten quite interesting around here with my boys. The littlest guy is climbing up onto things and then asserting his will/opinion/stubbornness to not get down. He’s saying single words all the time. That’s so fun. The bigger guy starts real kindergarten this fall and considering his sensitive personality, I’m a little nervous. Today he threw a huge temper tantrum at the library when I signed him up for the summer reading program. The kid was hysterical. I couldn’t wrap my head around it. I even told him about the prizes that he could potentially win, but he was inconsolable. I didn’t back down because it’s just the library’s summer reading program for crying out loud! How harmless! Finally my husband and I got out of him that he thought it was a camp where kids went on stage to read in front of other people. He is learning how to read little words so that would have been pretty scary. After we explained that he would be getting credit for daily reading he already does at home with his parents, he was immediately happy and wanted to get even more books at the library. But by then we were in the car and that was that. You should have seen the librarians’ faces when my son burst into tears about getting signed up for summer reading. They weren’t sure if someone as resistant to reading was a poster child for the program or if he had emotional problems. Fun times. Are you reading this summer? I am, though it’s mostly magazines as I try to catch up on a backlog that normally builds up over the course of the school year. I really do save up a lot of activities and chores for the summer. We’ve been busy ’round here, doctors visits and seeing the dentist, and I’ve only been off for two weeks. To enter, please subscribe to my newsletter and then comment below letting me know you subscribed. If you are already subscribed, just say so in the comments. Even though I set up my newsletter over a year ago I haven’t sent out one email yet. Mostly it’s because I value your time (and your inbox). But I have some exciting things to share over the next year and you’ll want to be the first to hear about them! I’ll pick a winner on 7/15. Good luck!! I’ve spent most of my life trying not to make mistakes. Now that I’m in my thirty-sixth year, I realize that maybe that wasn’t the best approach. Being afraid to fail is no way to live life. *only required if you have a rabbit problem, which we do! The costs are not out of reach when you consider that once you set it up, you have the box itself for a long time. Also I should note that in general you should be careful with reclaimed wood because it might leech into your food. So in April we went to Menards and bought whichever plants and seed packets my son wanted. If I was being a perfectionist, I would not have let him have such a big role. But this is our test plot so it doesn’t matter if it goes wrong. He chose strawberries, brussel sprouts (he likes roasted brussel sprouts) , and cilantro. I picked out spinach, parsley, peppers, and tomatoes. We planted everything in April. Are you laughing yet? I knew that our hard frost date is May 17. It was a huge risk. Luckily it did not drop below freezing from mid-April on. But it got awfully close. Ready to know what died first? The tomatoes were stone dead within two or three days. Then the peppers started to fade. As did the spinach. But my son’s choices held steady. 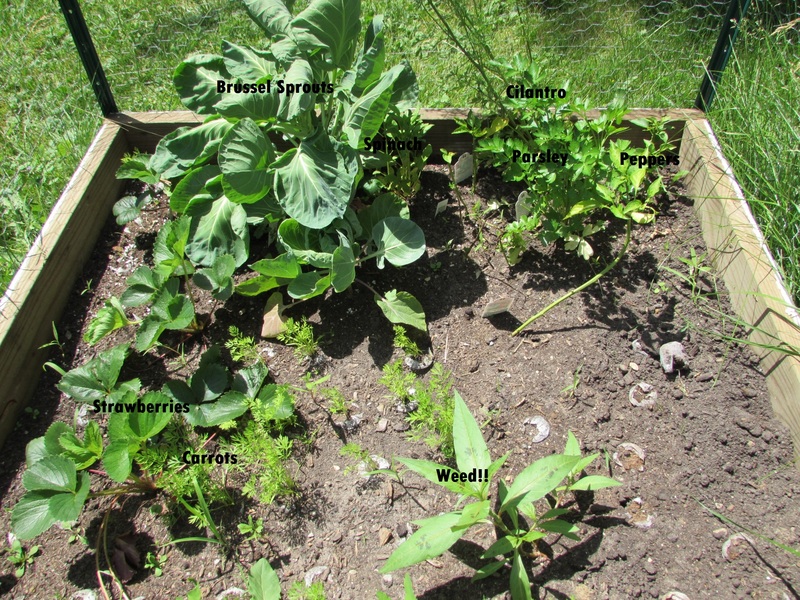 The brussel sprouts and the strawberries thrived. The spinach and the peppers hung in there. Then we grew broccoli and carrots from seed in the little seed starters. I don’t even know if that was the right way to do it. Well, the broccoli immediately died. 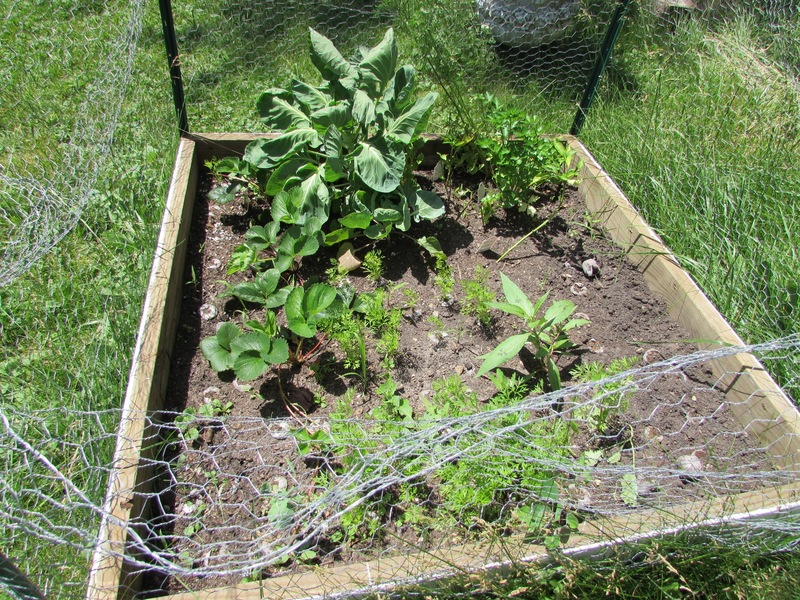 But the carrots are doing great. I tried to label everything in the picture above. You can see that it’s sort of chaotic, but you know what? It’s okay. 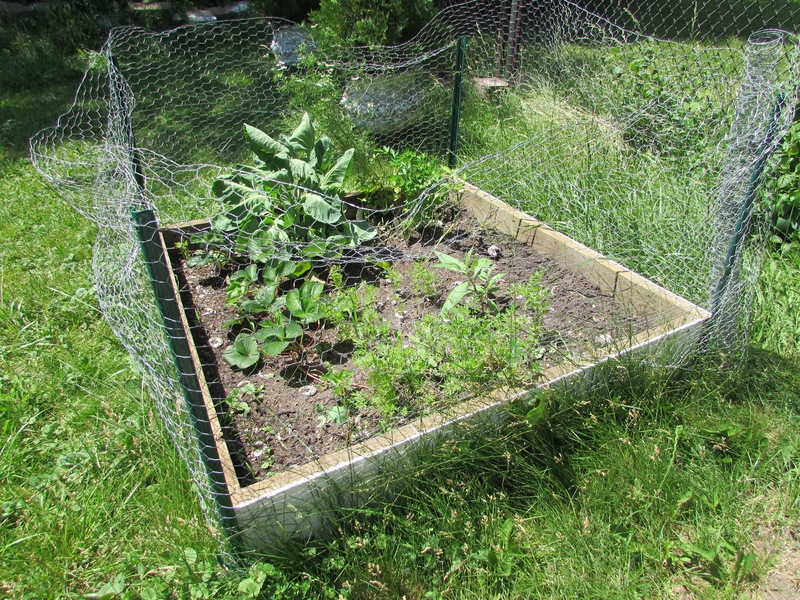 I’m just testing things out and next year we’ll construct a larger raised bed and plant our success stories. After the season is over I plan to experiment with other different plants next year in our test plot. The most important thing is that we did SOMETHING, ANYTHING with dirt and trying to grow stuff. My son brought a little neighbor girl over to look in our test plot garden. He was so proud. Yep, my work is already done. 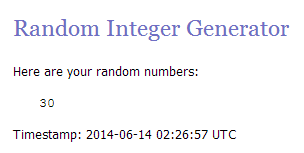 Getting to Yum Giveaway Winner! Laura! I’ll be emailing you shortly with information! 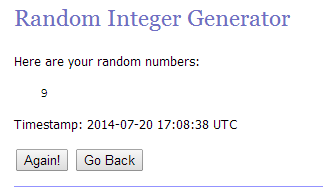 Do not worry if you did not win, because I’m putting together another book giveaway. I started a very little garden in our backyard and I think it has totally changed our lives. It sounds like a cliche to say it, but I think that my mindset has changed, which is really the most important think. The way I’m gardening is kind of unique and I’m going to share that with you and,while I’m at it, give away a bunch of gardening books! Stay tuned! 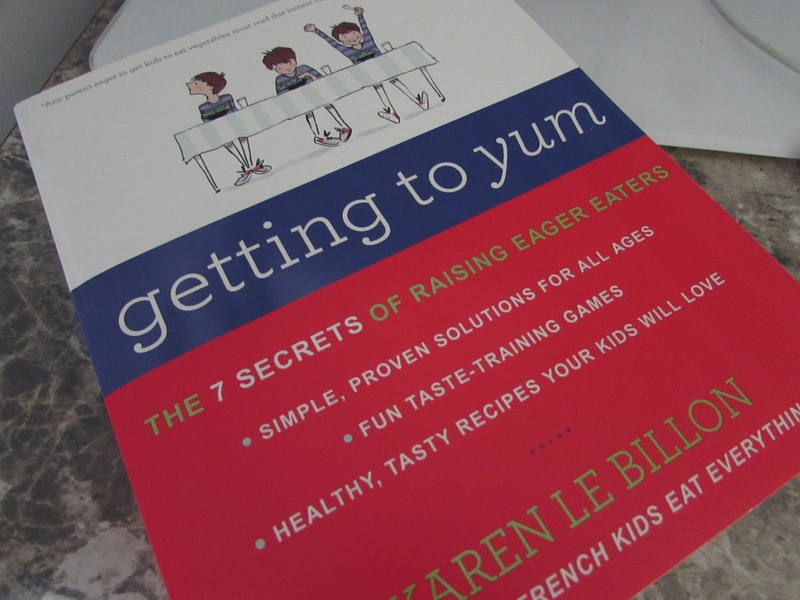 Two years ago I was lucky enough to have Karen Le Billon guest blog about her experience in France, which led her to write her first book, “French Kids Eat Everything.” This time around I jumped at an opportunity to read her latest book, “Getting to Yum: The 7 Secrets to Raising Eager Eaters.” It’s no secret that I’m a fan of cookbooks. 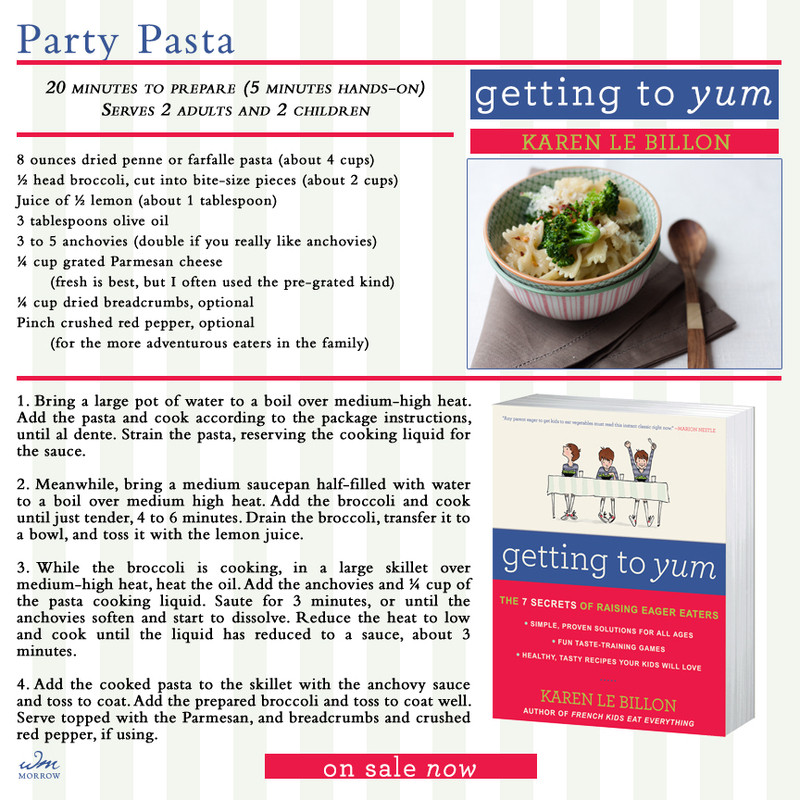 But “Getting to Yum” is not just a cookbook for families. It’s a guide for parents who have been trying without success to get their “picky” eaters to eat more veggies and even fruits. The first half of this book is devoted to hundreds of tips and strategies for the desperate parent. Karen’s suggestions are simple and easy to follow. I’m lucky to have two boys who do not fight me at mealtime. I follow many of her tips already. For example, I never made two meals at dinnertime (as in one for my son, Charlie, and one for my husband and me). He has always known that he has to eat what is served. More recently though I have made an exception with leftovers. Charlie just is not a fan of leftovers of even his favorite foods. 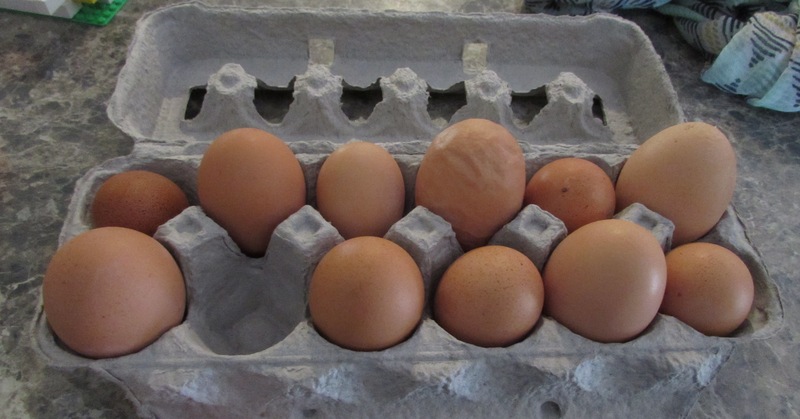 So sometimes I will fry him an egg instead of whatever day-old protein I offered. But he can never get out of eating something the first time it’s served. Or he goes to bed hungry. Luckily for him, I never had to worry about his weight. My second son is underweight by the charts. He looks great and all other measures are well in the average range, but the doctor has said that little Daniel needs to be on the “butter and burger” diet to get fatter. Daniel is 18 months old and is a fantastic eater (knock on wood). But whenever he gets sick, he stops eating and this spring we’ve had some illnesses. Because of his size, I have to always make sure that he eats at every mealtime and I offer snacks pretty much constantly. When and if he does hit a “picky” stage, I’m going to have to cater to him, but he does have a medical excuse. I’m lucky though because I can and do use Charlie as a “model” when I introduce a new food and it seems to help. As a speech-language pathologist, I’ve taken infant feeding disorders so I’m aware of the serious side of a reluctance to eat. I would offer that if your child is eating only 10 or 20 foods, you should seek professional medical assistance. I believe that is beyond the label of “picky” and is most definitely in the disordered range. In graduate school I worked in a clinic that offered feeding therapy. I’m not trained in feeding therapy, but when I was able to observe it, I saw amazing changes in kids’ willingness to try and experiment with new textures and food groups. Karen Le Billon organized the second half of the book into recipes by veggie, fruit, dessert, and then basic recipes for parents to know and prepare. It’s clever and very useful. This book is made to save parents from their children’s food whims, but it will also save dinner! Not to mention it might get your family out of a rut! 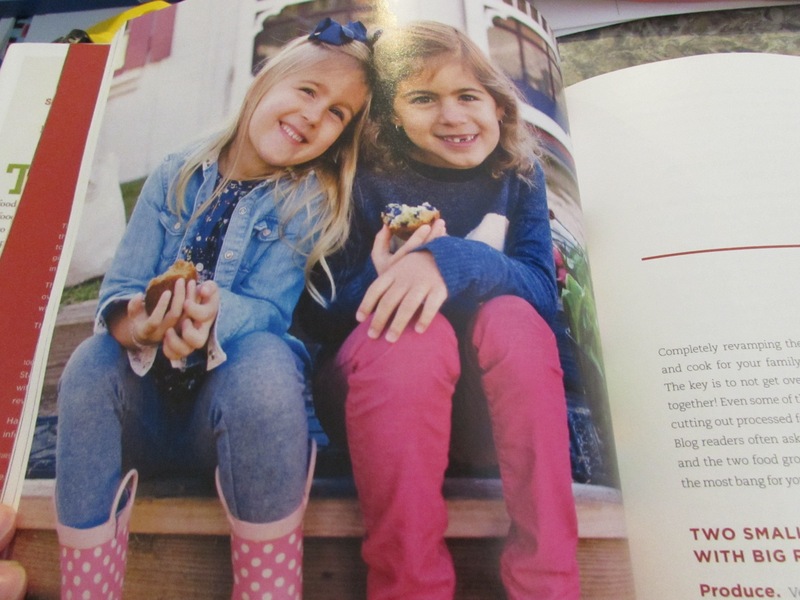 If you are struggling with a “picky” eater (or two) and there are no medical conditions involved, “Getting to Yum” is designed for you! It’s quite perfect, in fact. I hate to do it, but I’m giving away my copy of the book. Please leave a comment at the end of this post if you would like to be entered in the giveaway. I will choose a random number two weeks from now on June 10th. Good luck!